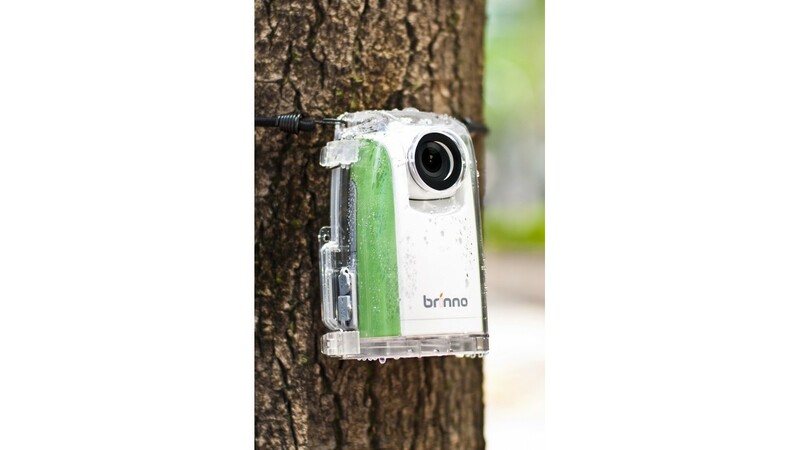 Weather resistant housing compatible with the time lapse camera Brinno TLC200. While using this housing you can place your TLC200 camera outdoors without having to worry about the weather. 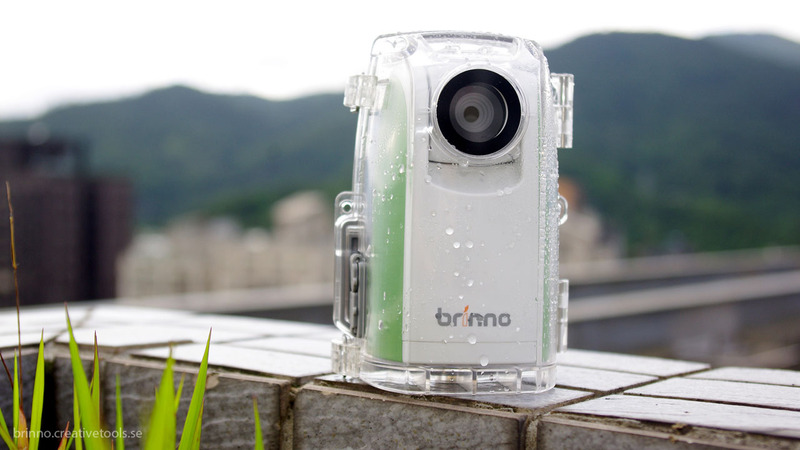 This enables you to record a construction project, a plant growing or anything else outdoors in any weather condition. 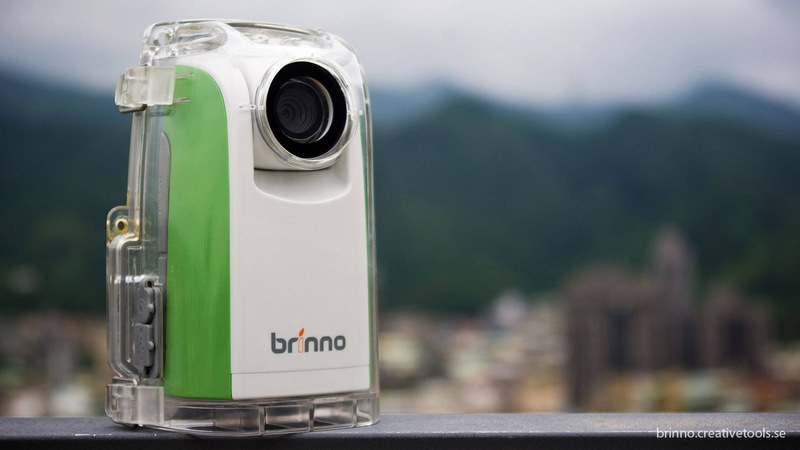 A rotation device compatible with the Brinno Time Lapse Camera TLC200. The device rotates the c..